Cloud-based storage enables the user to take advantage of the data available in real time through which their work progress accelerates exponentially. 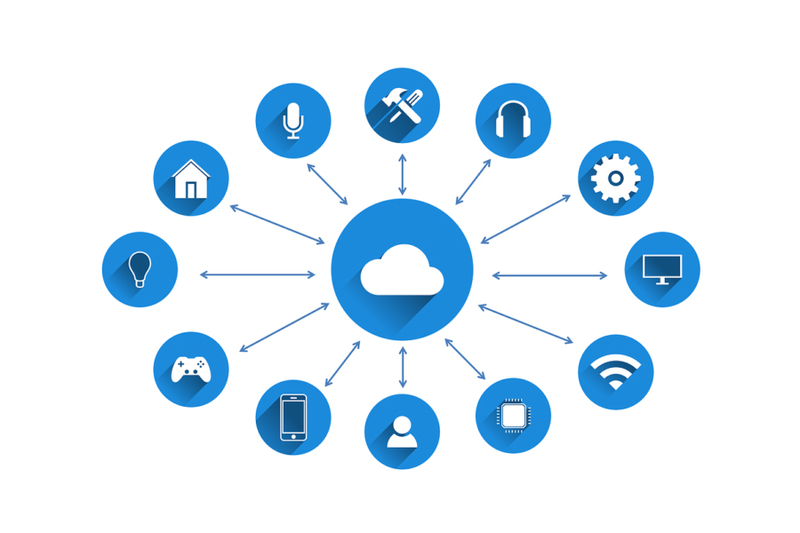 Choosing cloud storage is a viable option because it saves you from spending money on non-cloud-based alternatives that involve external drives, backup disks, installation, maintenance, etc. It also saves your employees from having to update data manually. Cloud storage comes with predetermined monthly or yearly fees, thus it doesn’t ever let you go over budget. Businesses always have to safeguard their data and every minute detail to always be a step ahead of their competitors. The smallest breach could cost them millions. Data is fully encrypted on the cloud while it’s being transmitted or accessed. This ensures your confidentiality and secures your data to the highest level. Employees will no longer panic when data is lost due to system failure. Even if a fault arises within your systems, the data saved on cloud remains completely safe. You can recover it anytime you want without having to wait for it. Cloud storage makes data accessibility extremely easy no matter where you are or what device you are using. You can access the data through a desktop while sitting on your desk or during a meeting through your smartphone or tablet because the access point of all your data will remain the same. Automation relieves you from the culpability of human errors. Updates and communications can be decided beforehand and through automation, data can be backed up or processed automatically. Users no longer have to worry about whether the data they receive is updated or not. Cloud storage updates data throughout all systems and makes sure that the files you receive are the latest versions. Another security feature of cloud storage is its invisibility. It saves you space because you don’t have to get storage devices and there is nothing physical to steal if someone is after your data.